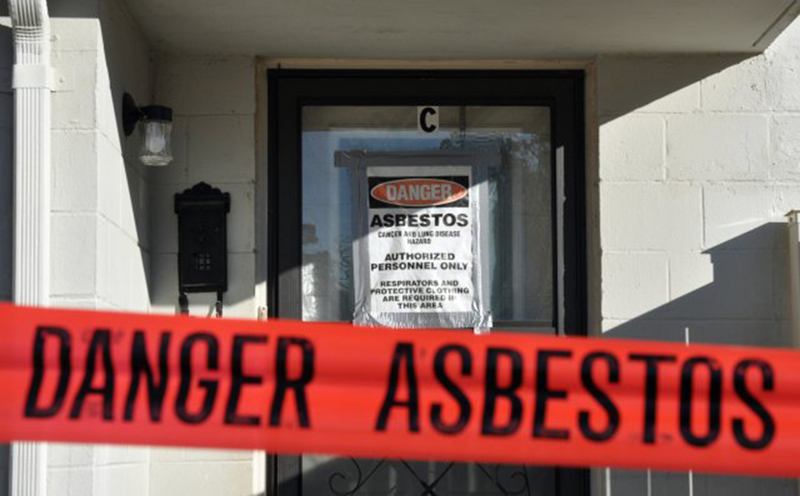 Architects have taken to Twitter calling out the American Institute of Architects (AIA) for staying silent on the U.S. Environmental Protection Agency (EPA)’s recent decision to allow asbestos back into the manufacturing process for building products on a case-by-case basis. People are now wondering why the AIA has yet to speak up in the wake of national buzz, although at least one AIA official has informally responded online. This — the proposed change, and the @AIANational‘s silence — is not okay and we need to speak out. According to a tweet, 2019 AIA vice-president/2020 president-elect Jane Frederick, FAIA, has spoken with current 2018 President Carl Elefante via email to discuss the organization’s involvement with the discussion on asbestos. The Architect’s Newspaper received word from the AIA as of 1 p.m. today that they will be releasing a comment soon. Stay tuned. The EPA is taking public comments on the Significant New Use Rule (SNUR) on asbestos through this Friday, August 10. At the time of publication, 154 comments have been submitted. Let the EPA know your thoughts here.